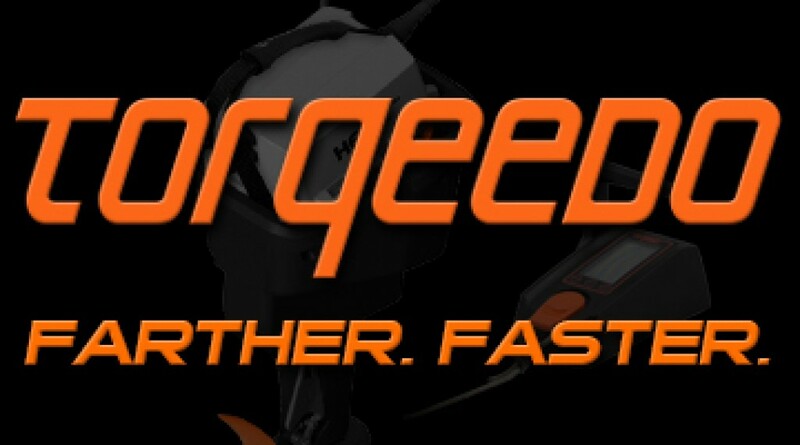 This KBF TRAIL Series Tournament is presented by Torqeedo and sponsored by NuCanoe. 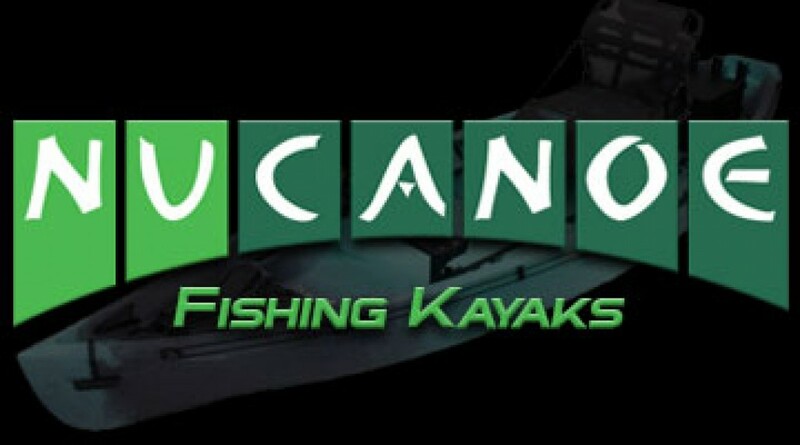 When 100 or more competitors register for a TRAIL Series Tournament, NuCanoe awards a Pursuit fishing kayak in addition to the First Place cash prize. 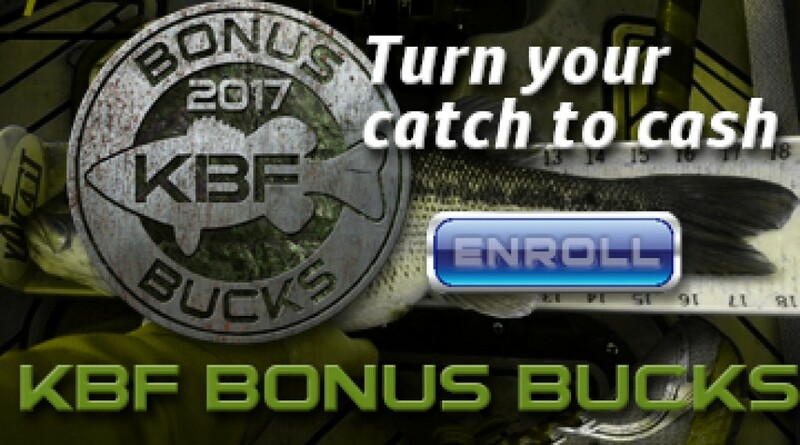 Bonuses: Depending on number of registrants, one, two or three of the top-ranked finishers will receive a KBF BONUS BUCKS bonus on top of their prize if they are KBF BONUS BUCKS participants. See details on the KBF Website Event Page. KBF AOY Points: Competitors who are KBF Members as of the registration deadline earn KBF AOY points at this event. First place: 200 Points, and then points decrease with each step in rank to a minimum 40 for active participants. Registrants who do not upload a photo receive 20 Registration Points. KBF -NC Qualification: Five competitors will be awarded 2018 KBF-NC qualifying slots. Non-members may join KBF within one week to qualify, and their $25 admin surcharge can be applied to the annual KBF Membership dues. If a non-member declines to join, or if a KBF Member earning a slot has already qualified.